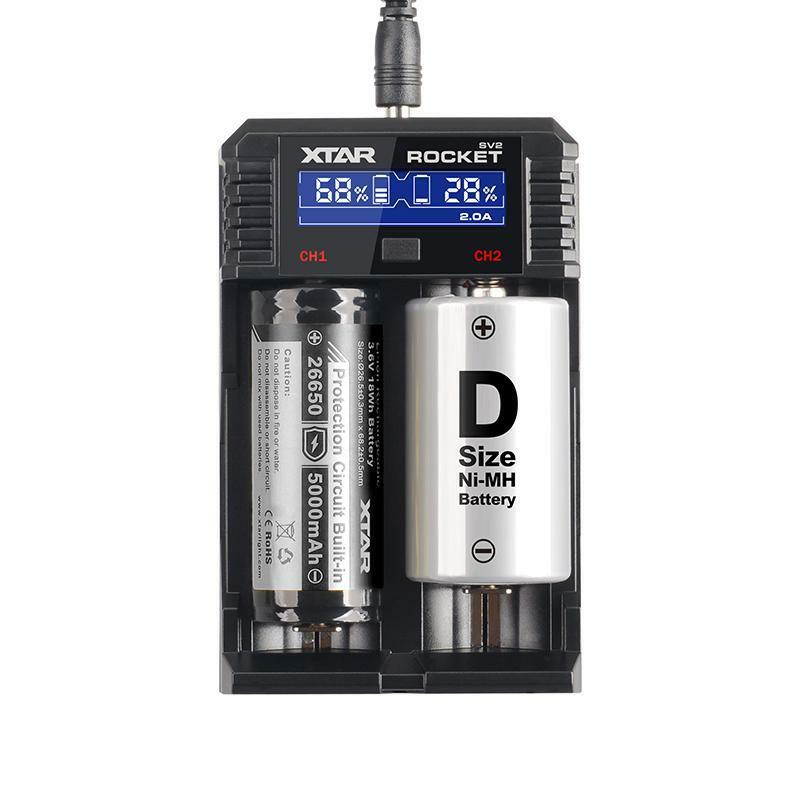 The Xtar VP4 is a 4 bay charger with a great specification. 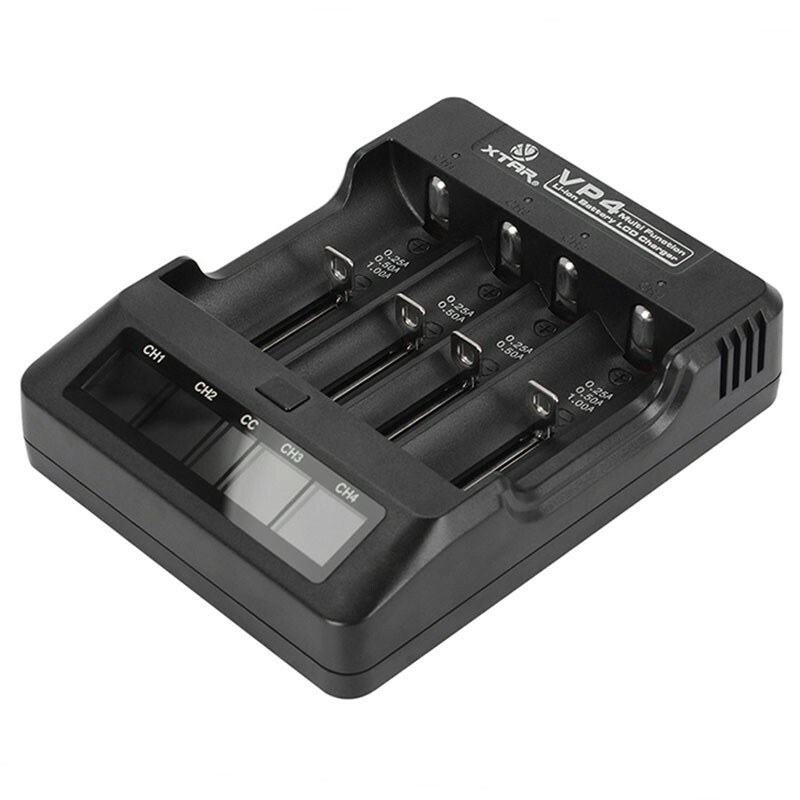 The charger is compatible with almost all cells. Even the New 20700 format. 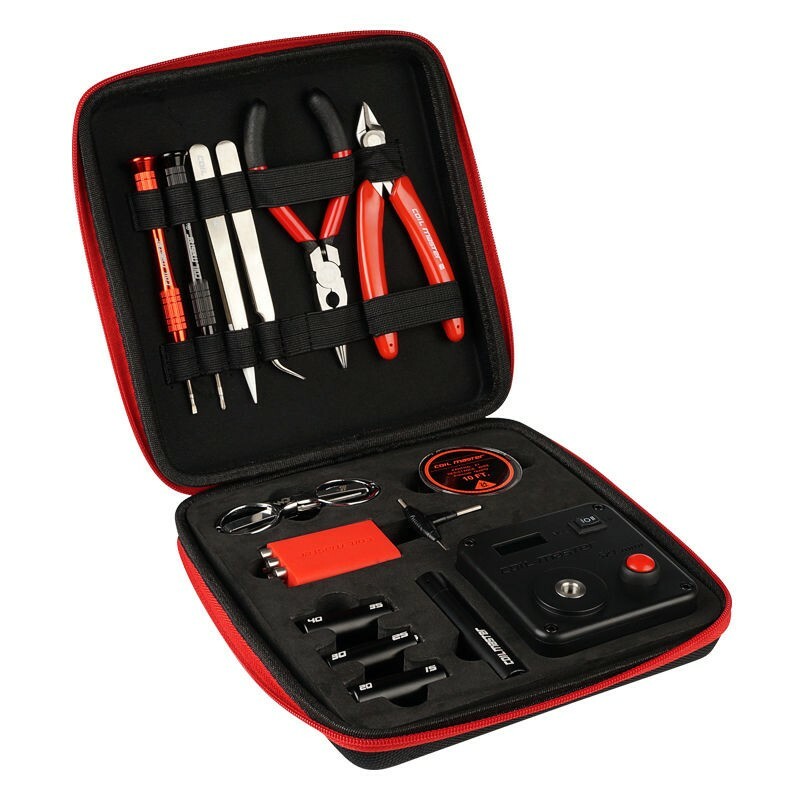 The VP4 benefits from a highly accurate voltage detection and cut off.